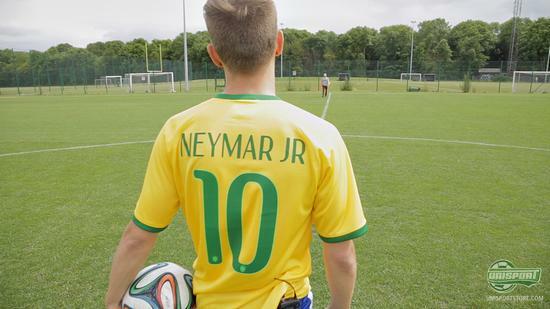 How did it go down when Neymar Jr. received his new golden football boots? We don't know, but Jakob and Joltter here provide their best shot at a reconstruction of the event. There is no doubt that is was a very satisfied Neymar who, for the firs time, opened up the box to his new Hypervenom Se Gold. Since 2012, Nike have been working on the idea of creating a football boot with a golden design, that would not come off after each match. We have learnt the story about how Neymar as a kid used to spray paint his boots with a gold colour before each match, in order to get the golden boots that he wanted so badly. Already at age 12, Neymar knew that he was destined for big things and he felt that this deserved some proper shiny football boots. Even if Jakob and Joltter are probably not gonna interview Neymar in Portuguese, if they should meet him one day, you still gotta give them credit for giving Neymar's mother tongue a go. Sonho Dourado is written in the new Hypervenoms, hereby underlining the story behind the design. Neymar will be the only player at the World Cup to wear the new Hypervenoms, and there is no doubt that his new football boots will be a part of the football history to be written if they help him to leas the Brazilian nation the their 6th title, and the first in 12 years. 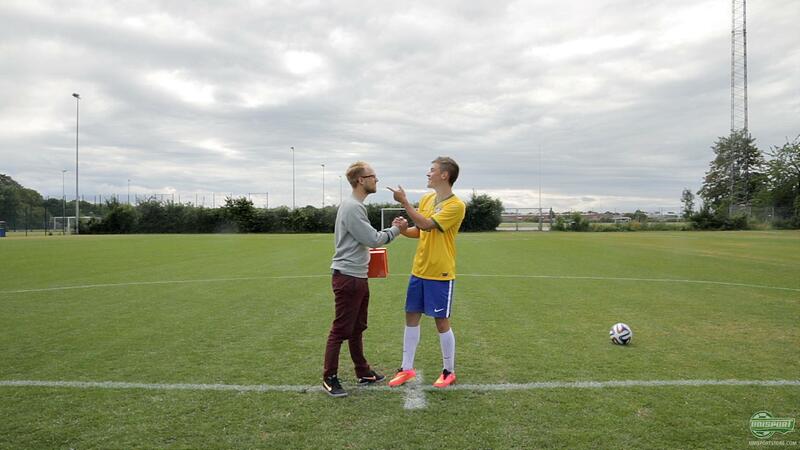 Jakob and Joltter have tried to recreated the moment where Neymar for the first time received his new Hypervenoms. 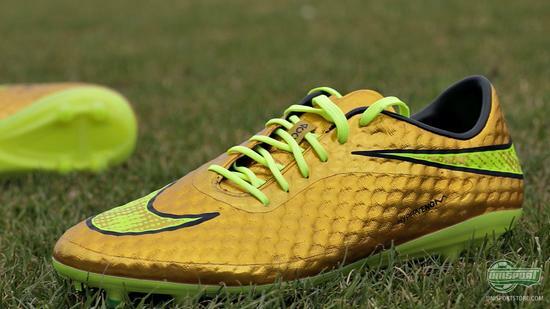 And even if they may not be spot on, there is no doubt that the Hypervenom SE Gold truly is a football boot that stands out – for a footballer who stands out. 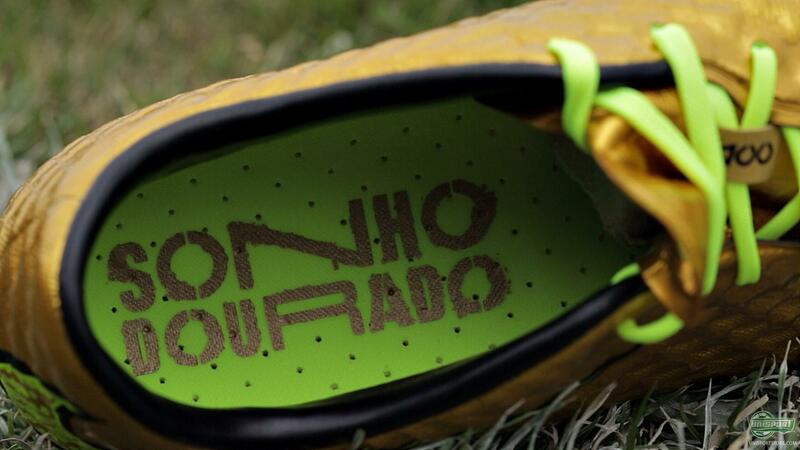 What do you think of Neymar's new football boots?